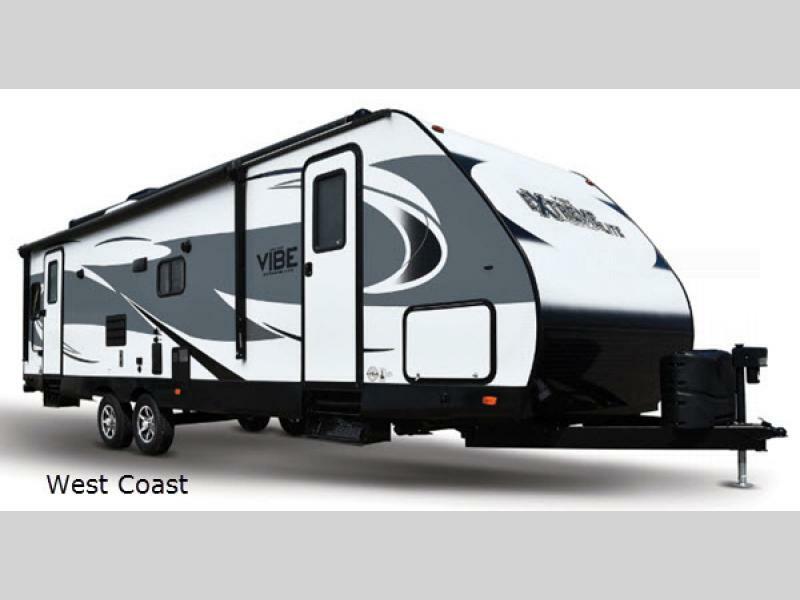 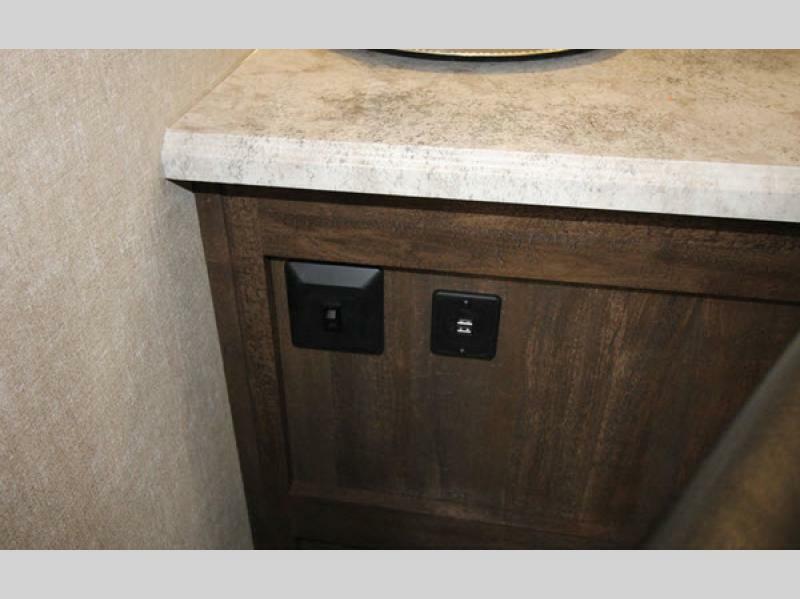 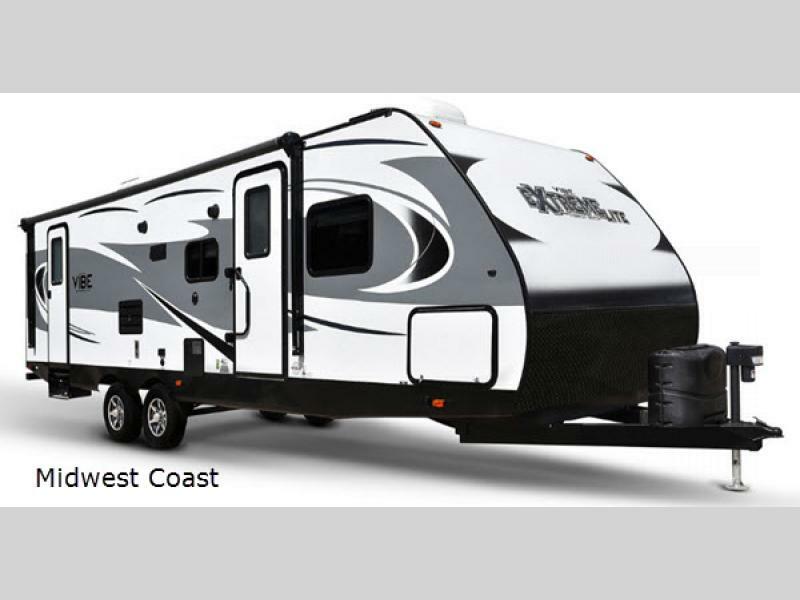 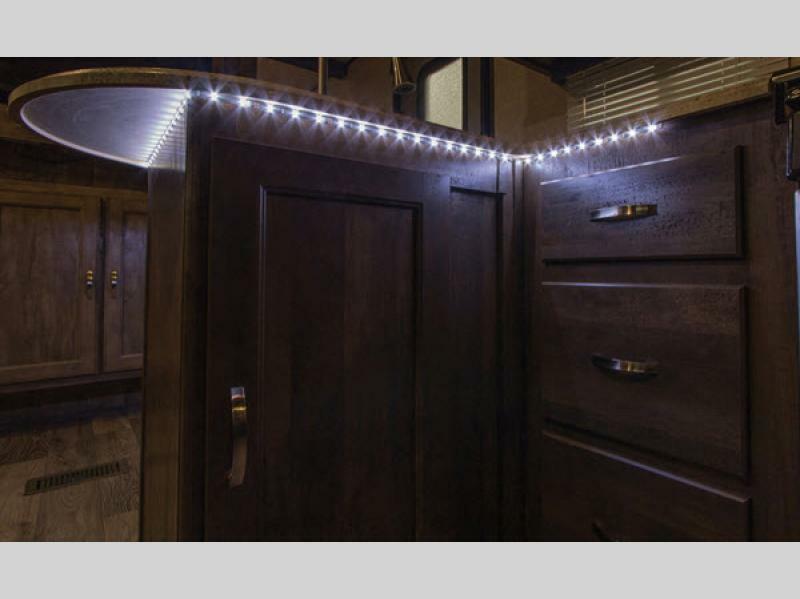 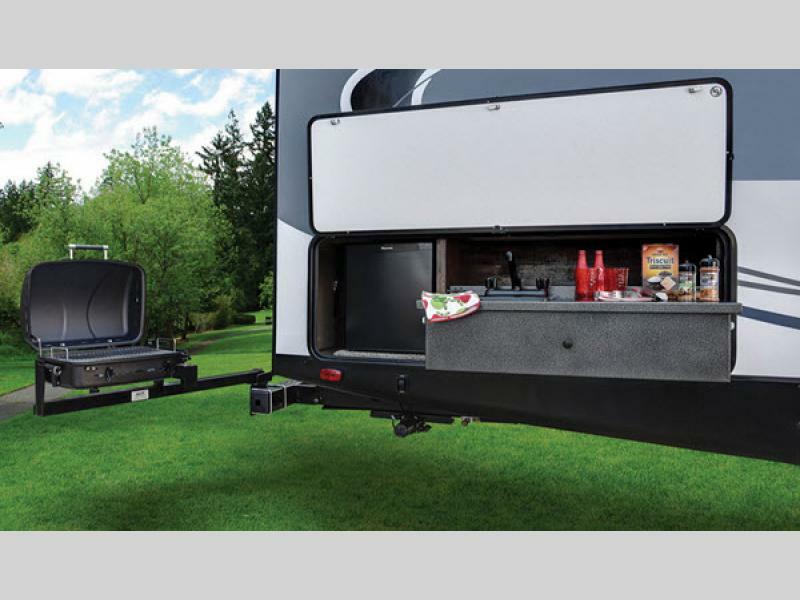 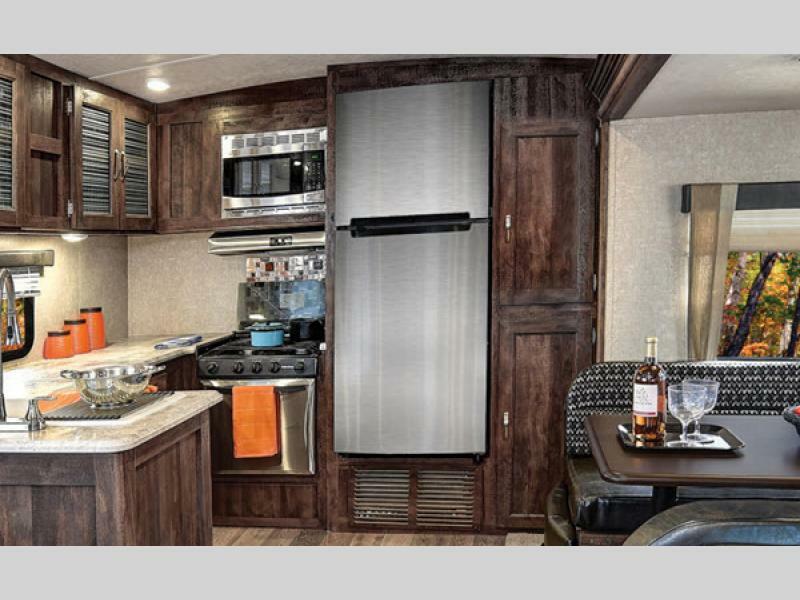 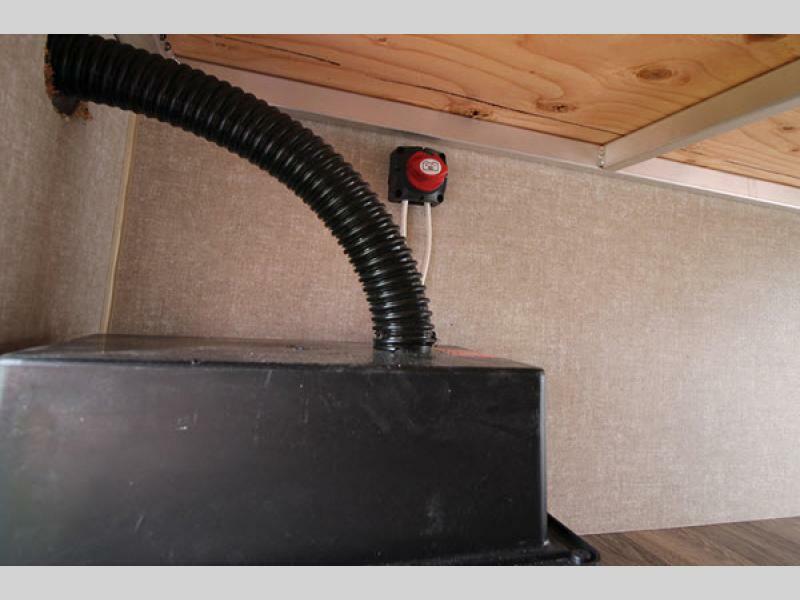 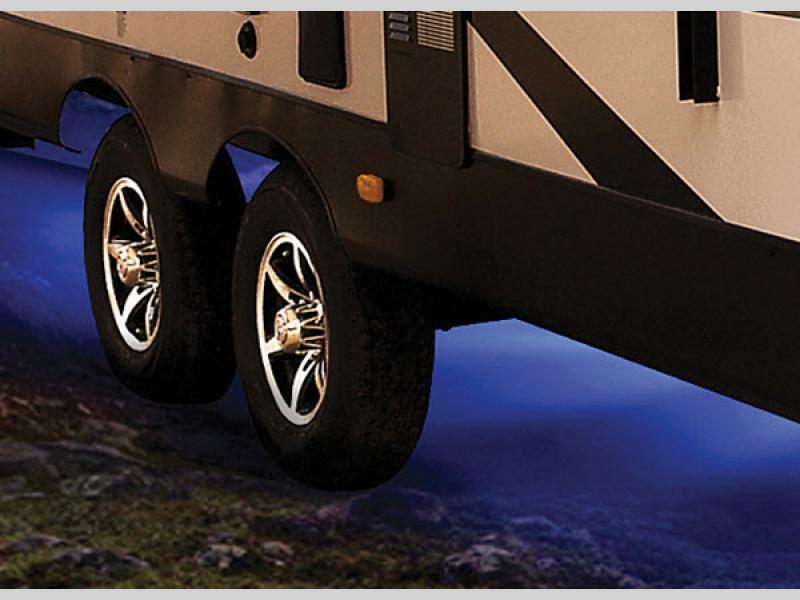 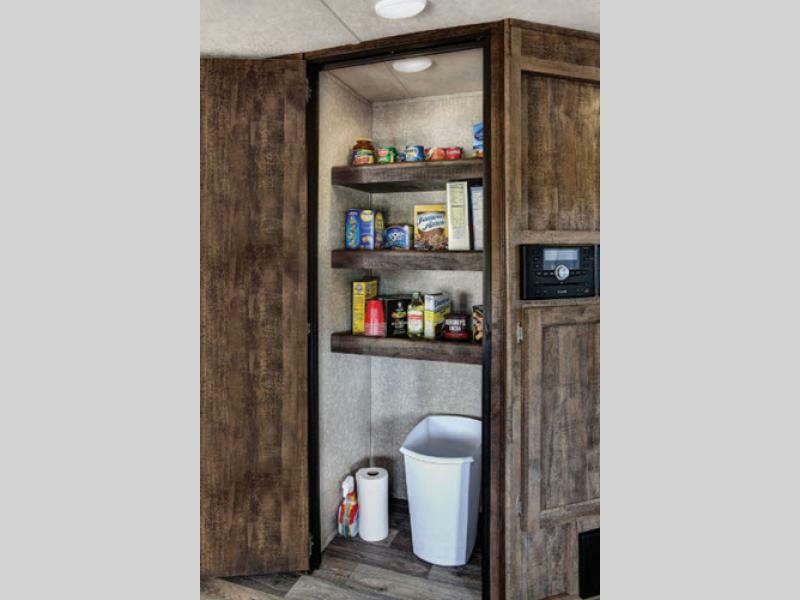 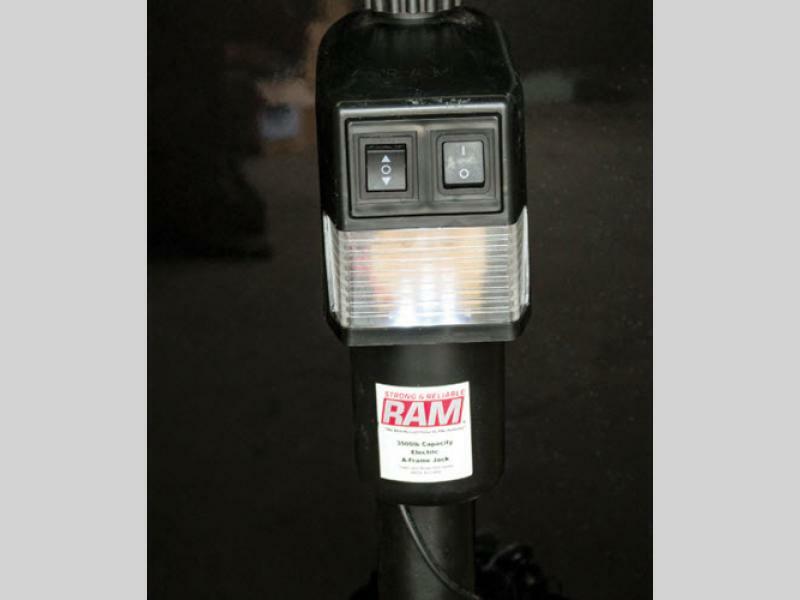 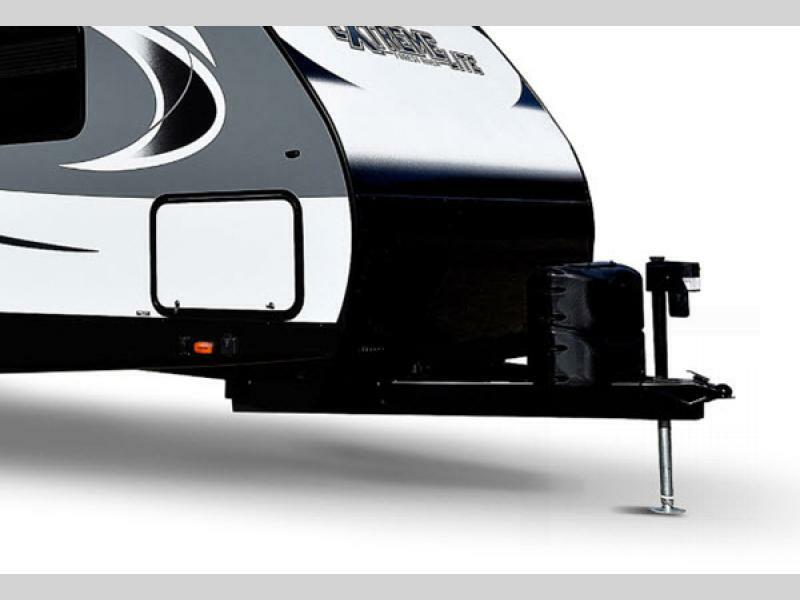 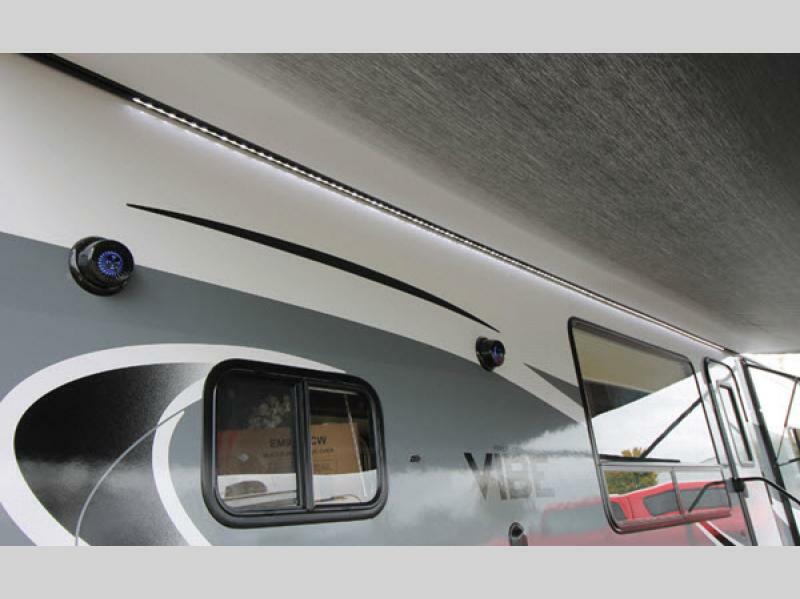 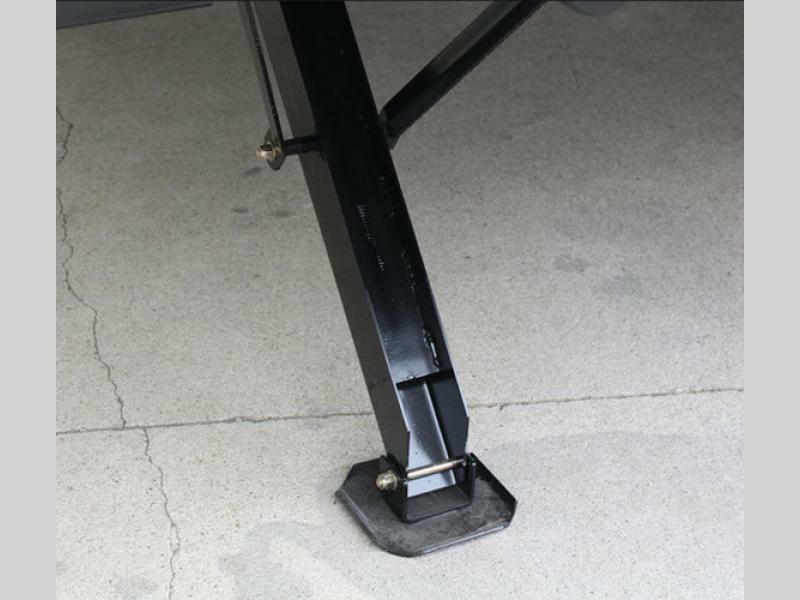 Forest River is pleased to offer the Vibe Extreme Lite travel trailers with more storage and more value with less weight! 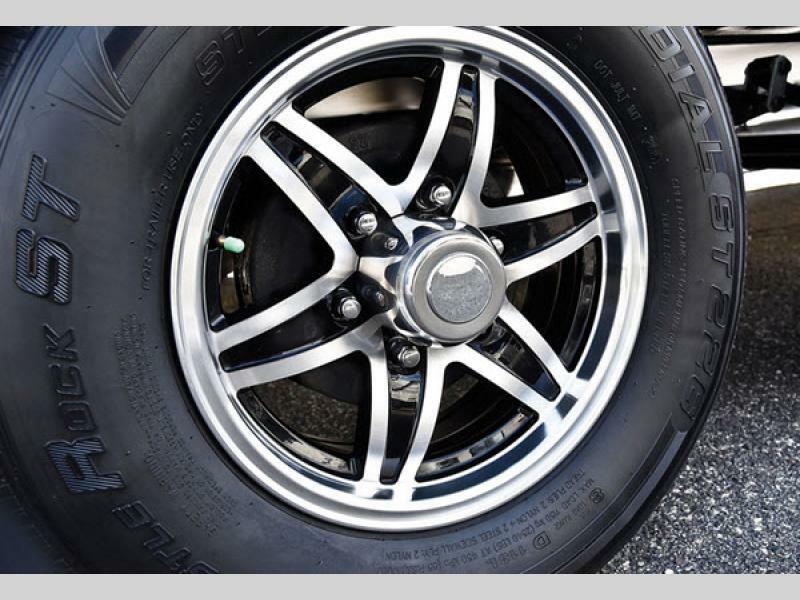 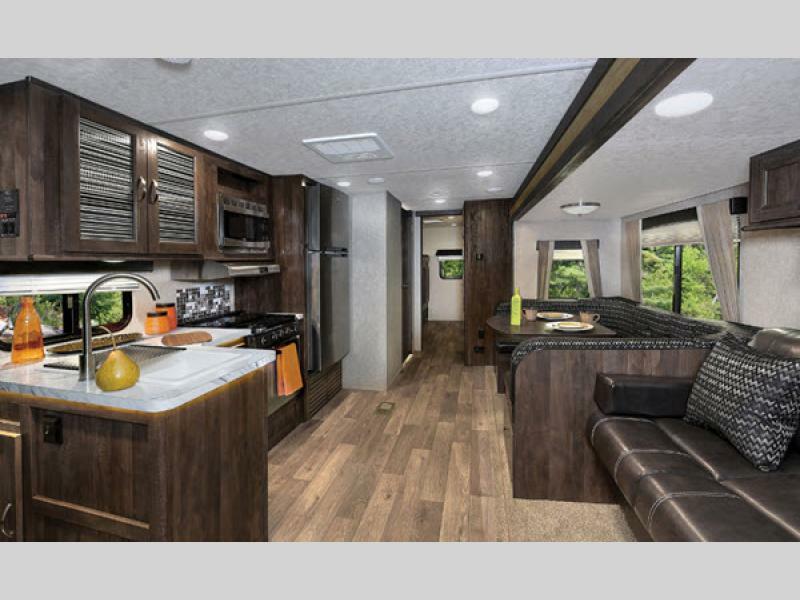 From the Hyper Lyte construction, tri-tone gel coat fiberglass with upgraded graphics package, high gloss rolled fiberglass front end, and extra-large, aluminum-framed, pass through storage, you can't miss the vibe to be extreme. 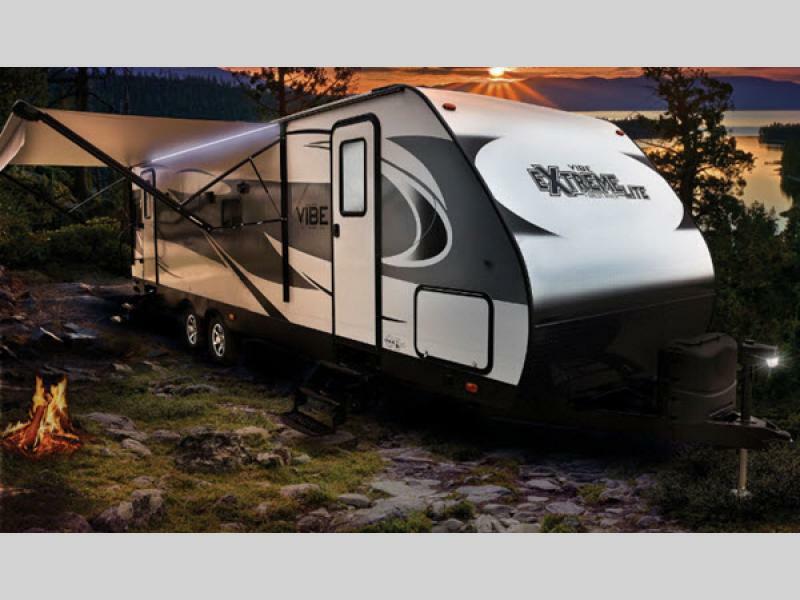 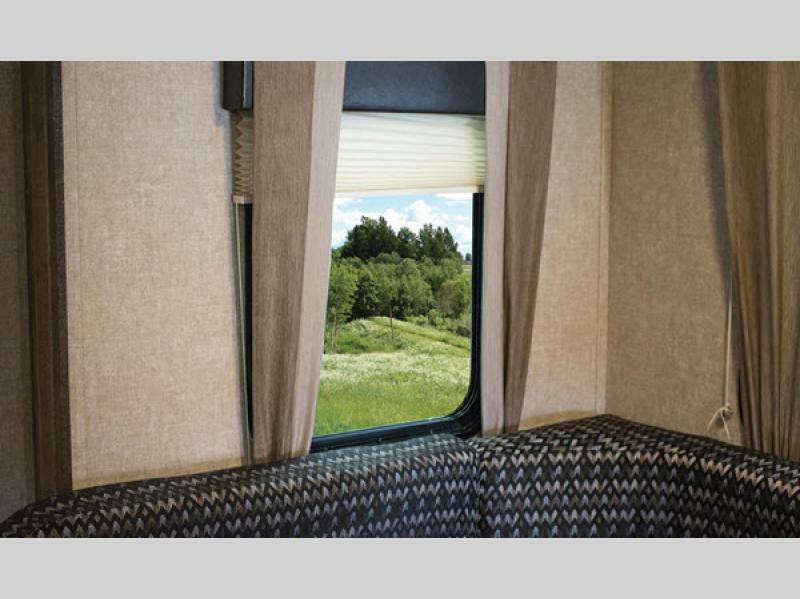 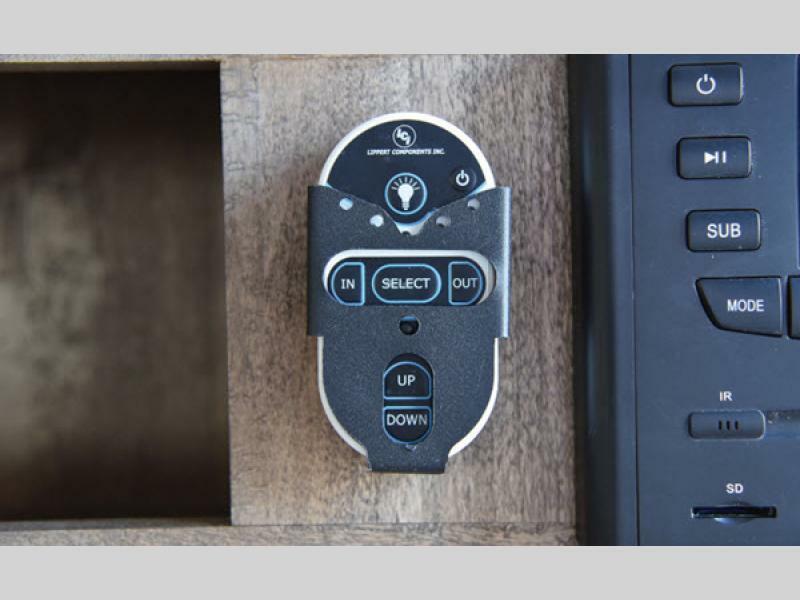 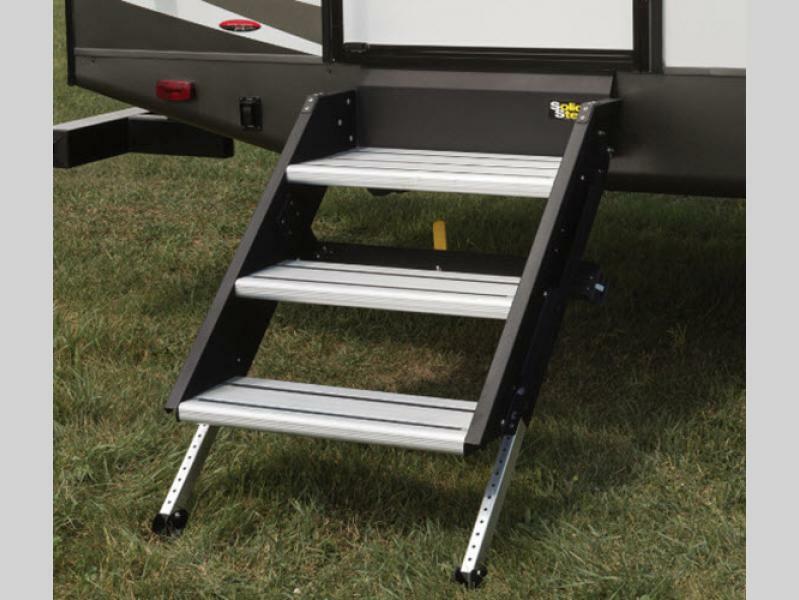 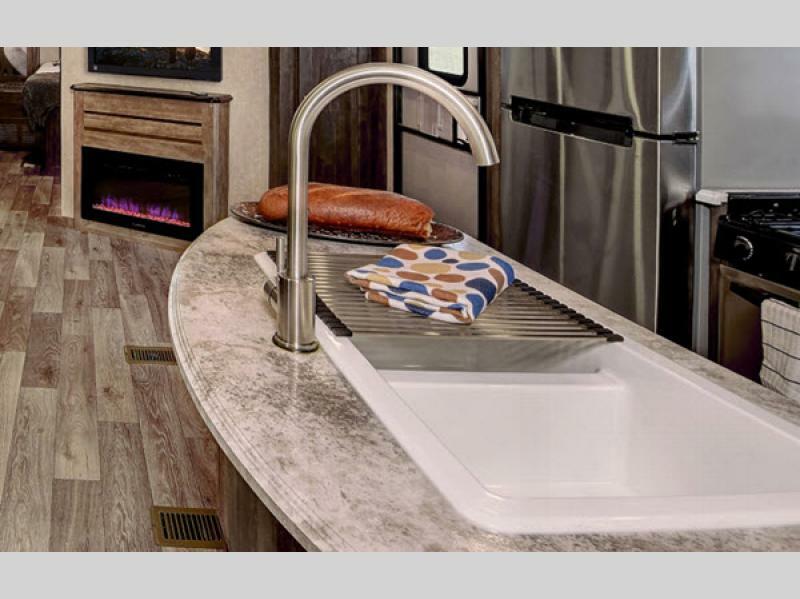 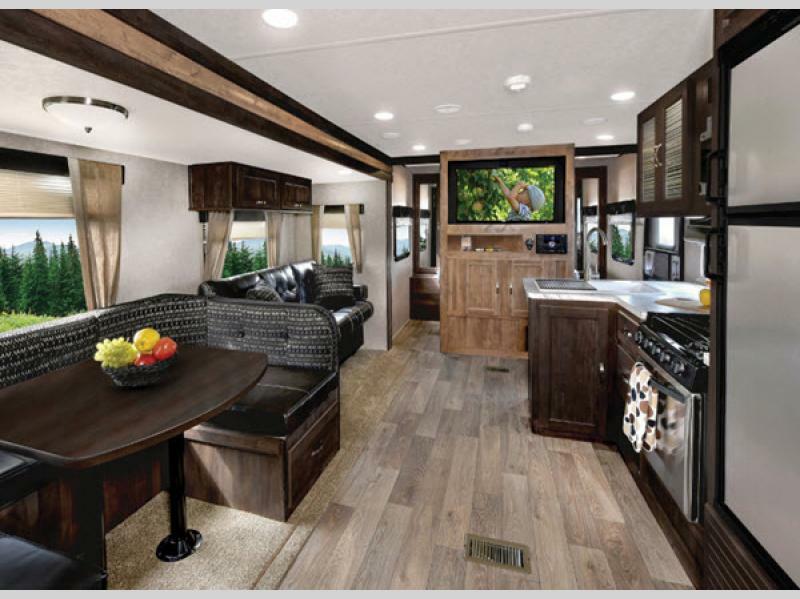 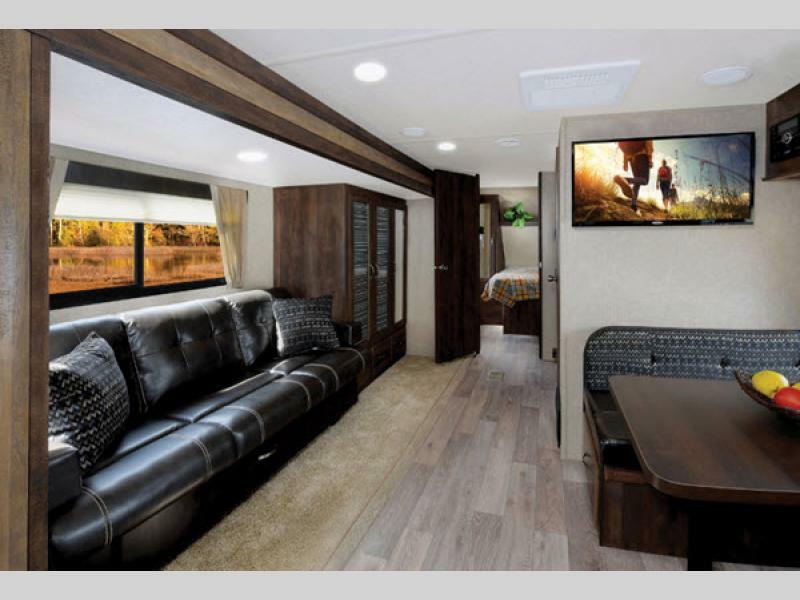 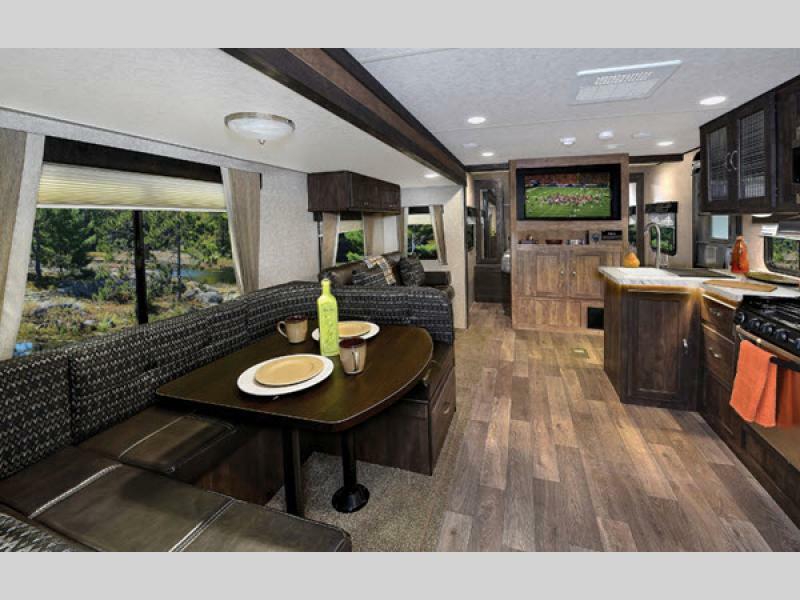 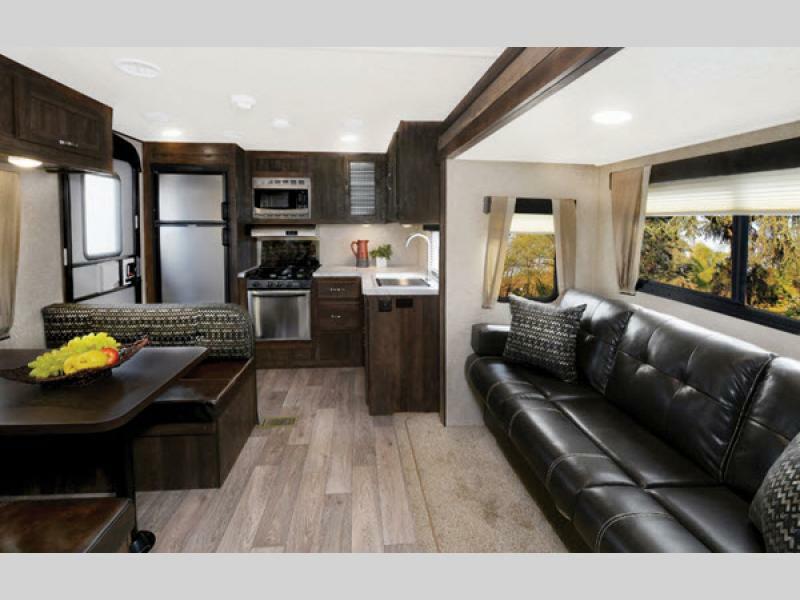 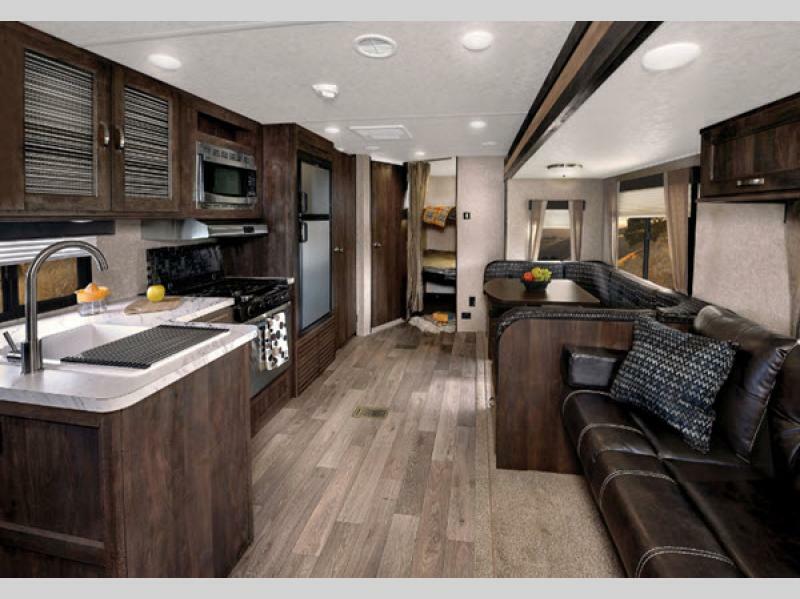 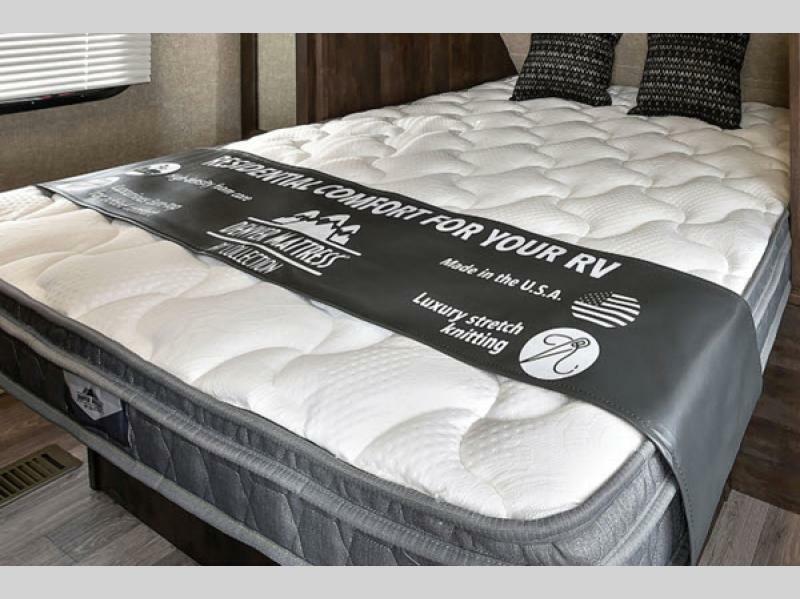 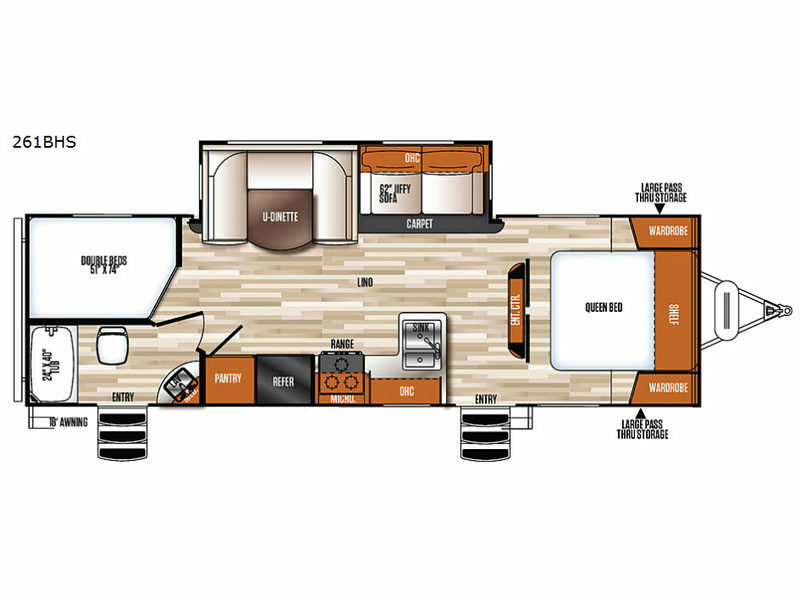 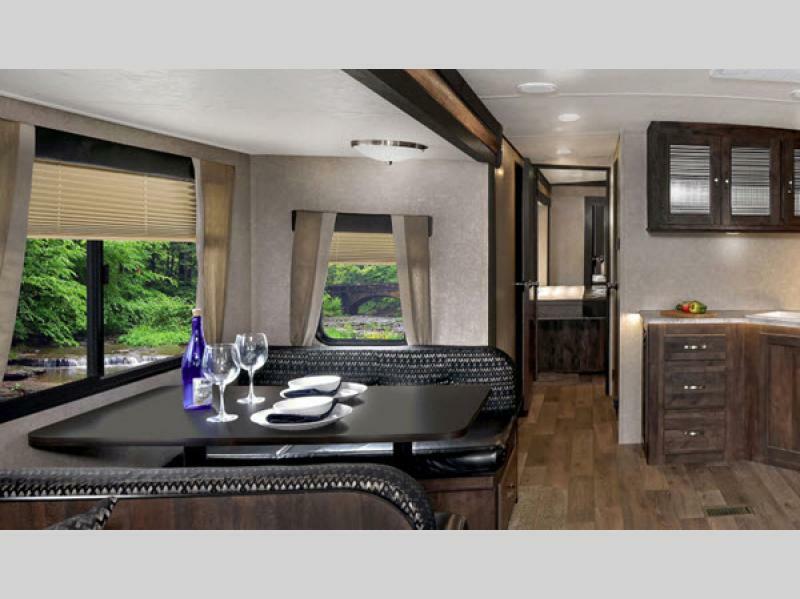 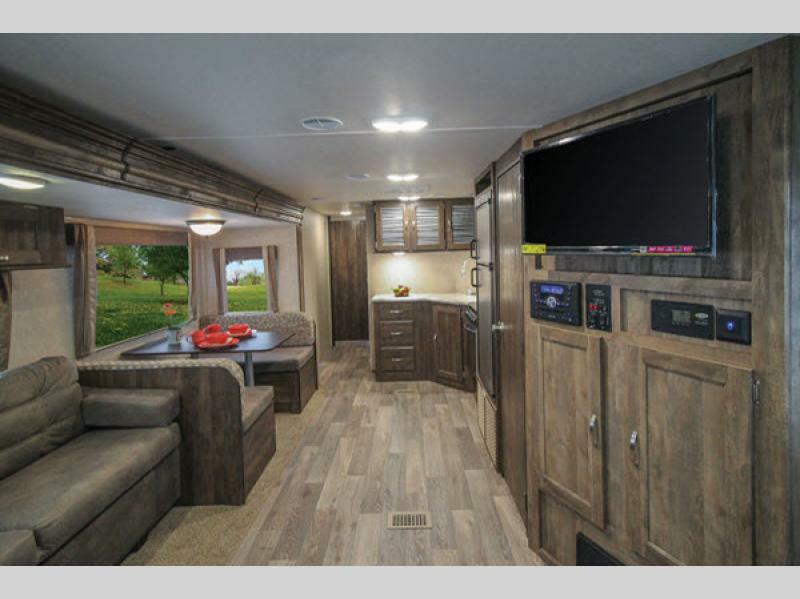 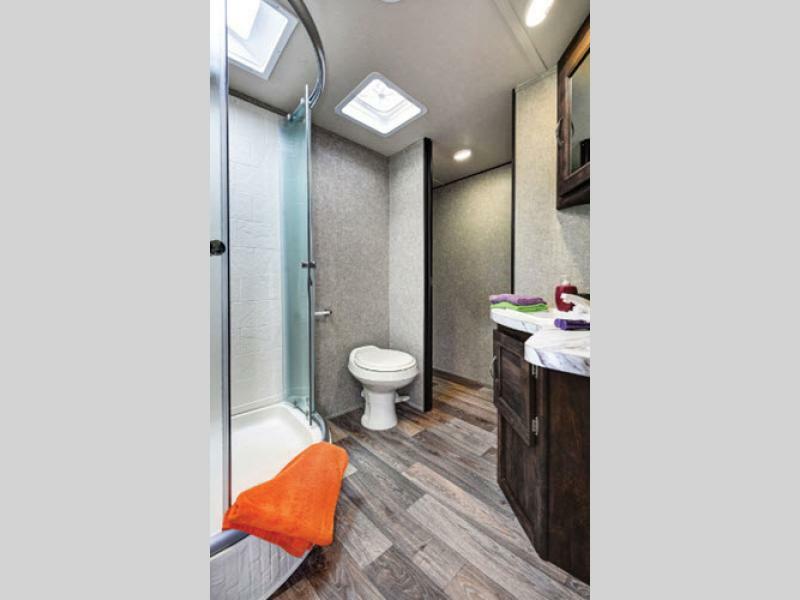 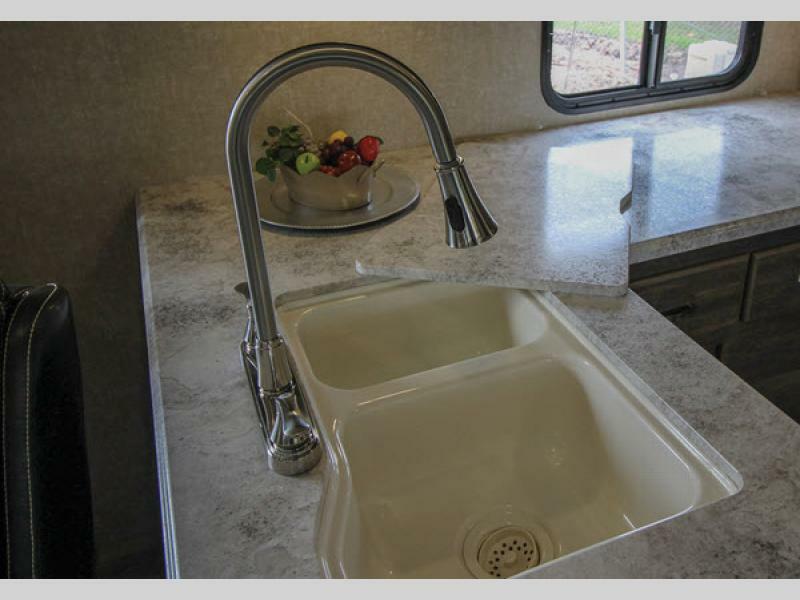 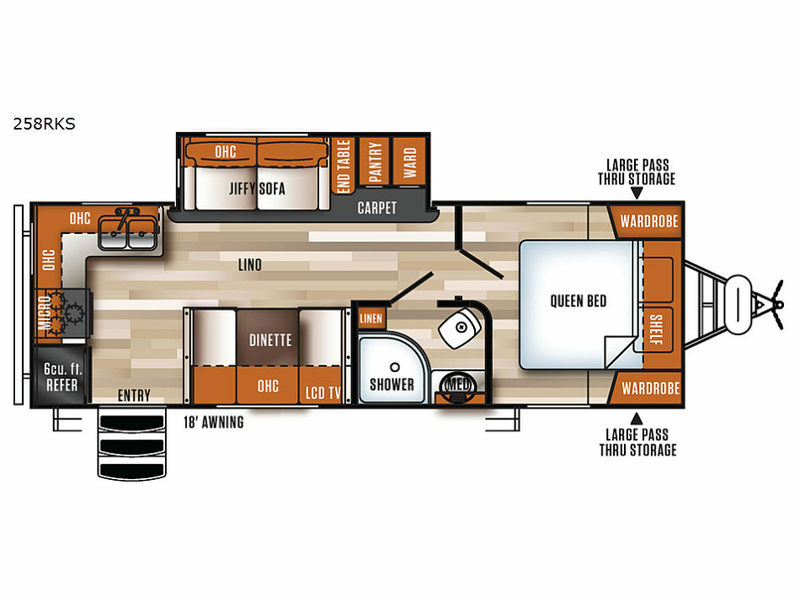 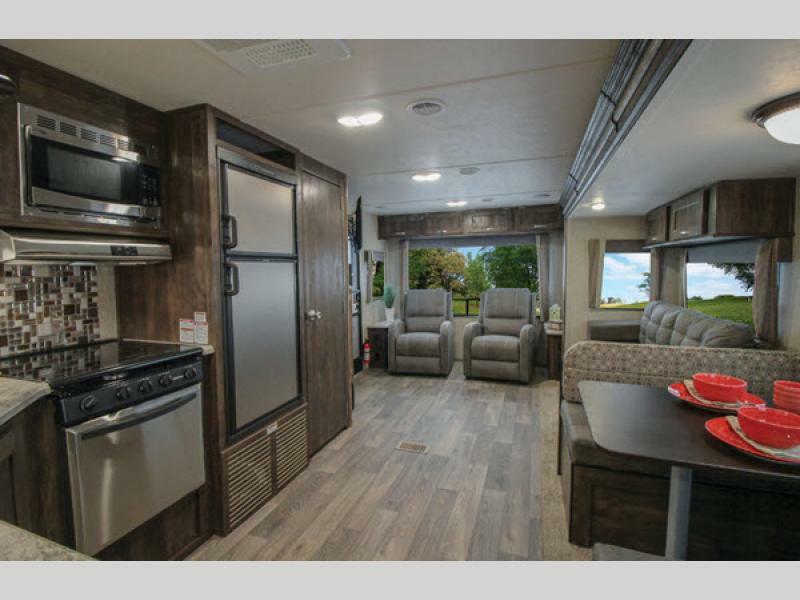 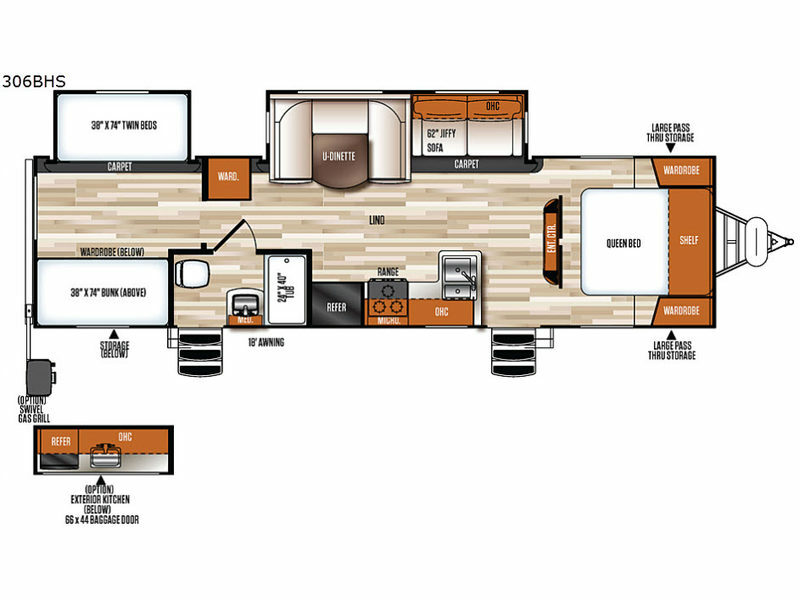 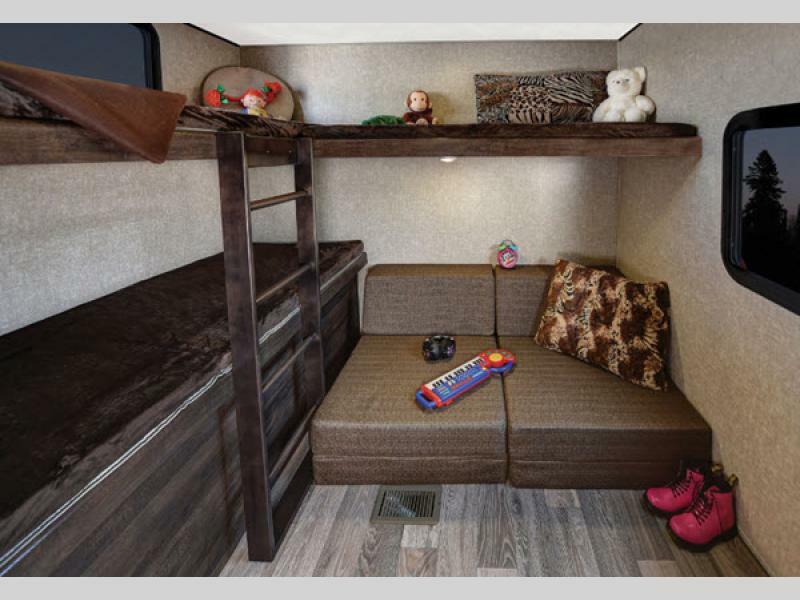 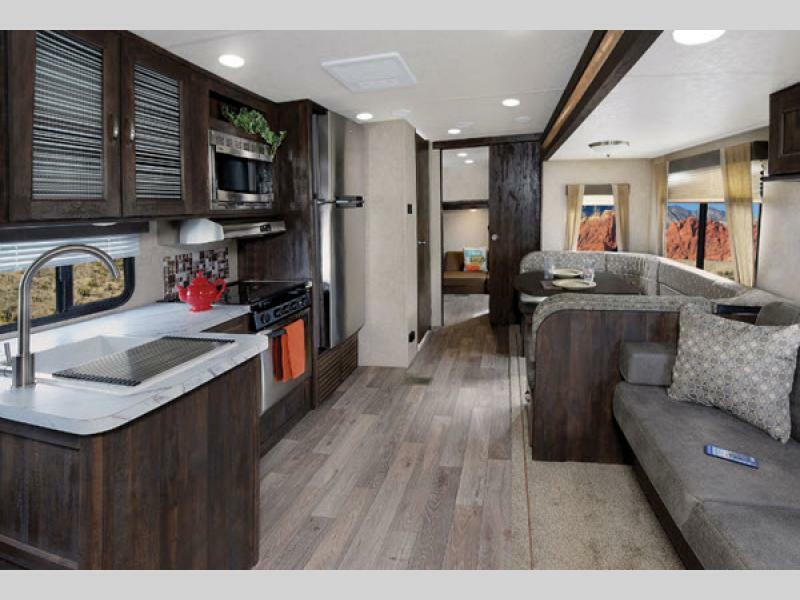 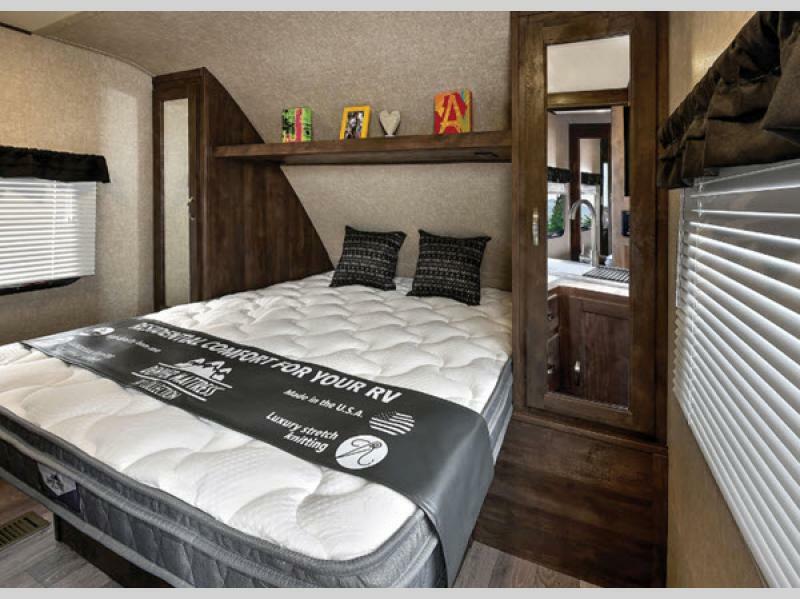 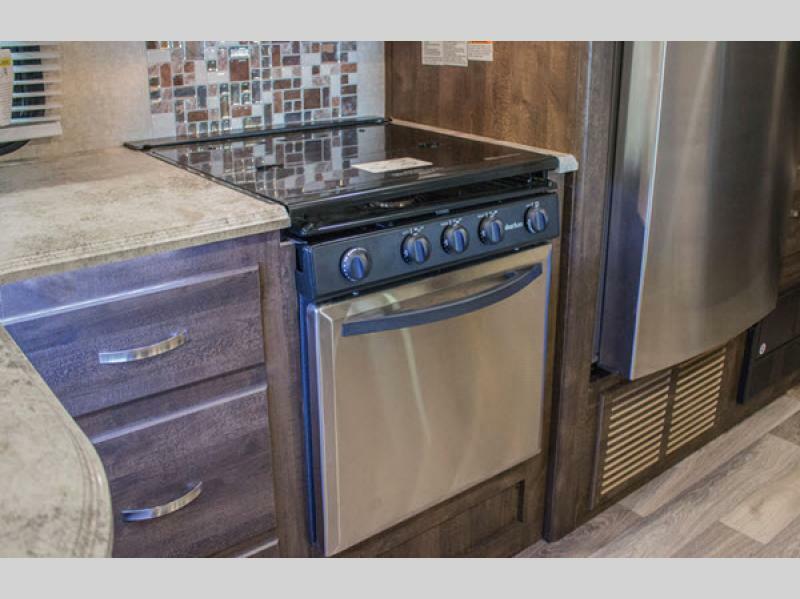 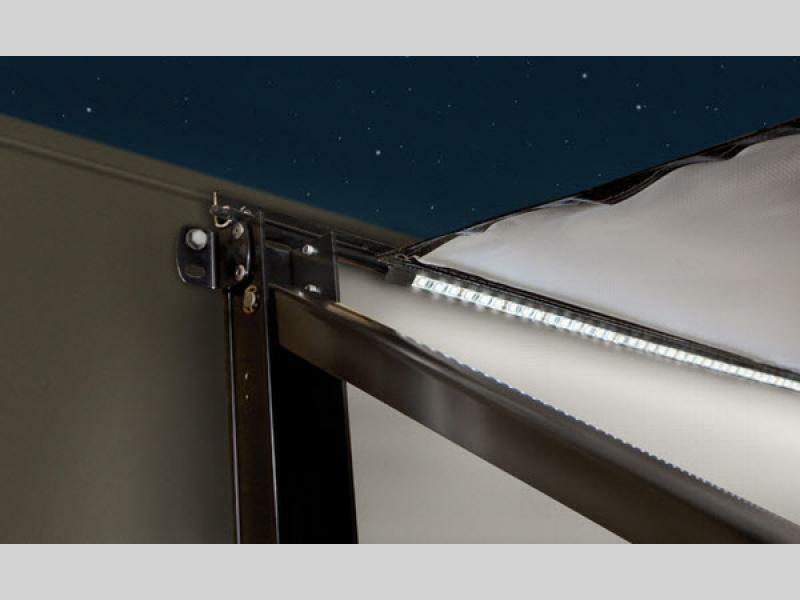 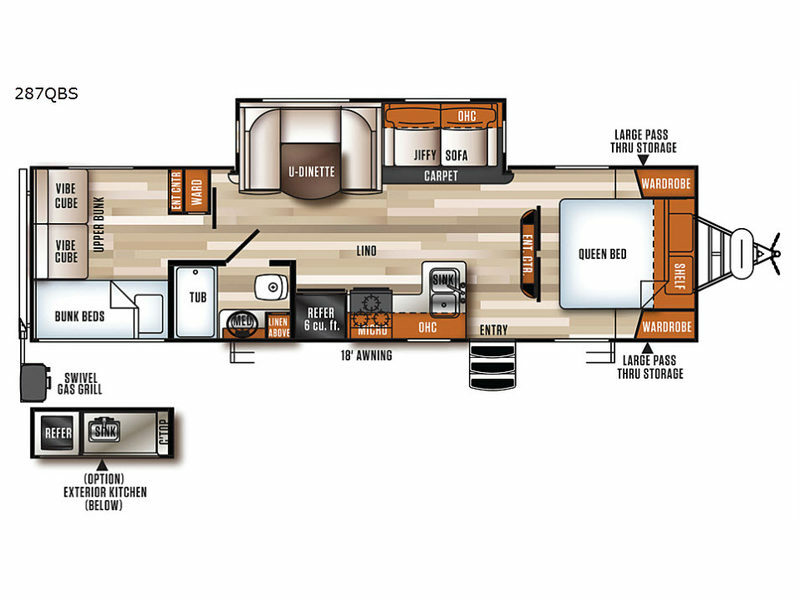 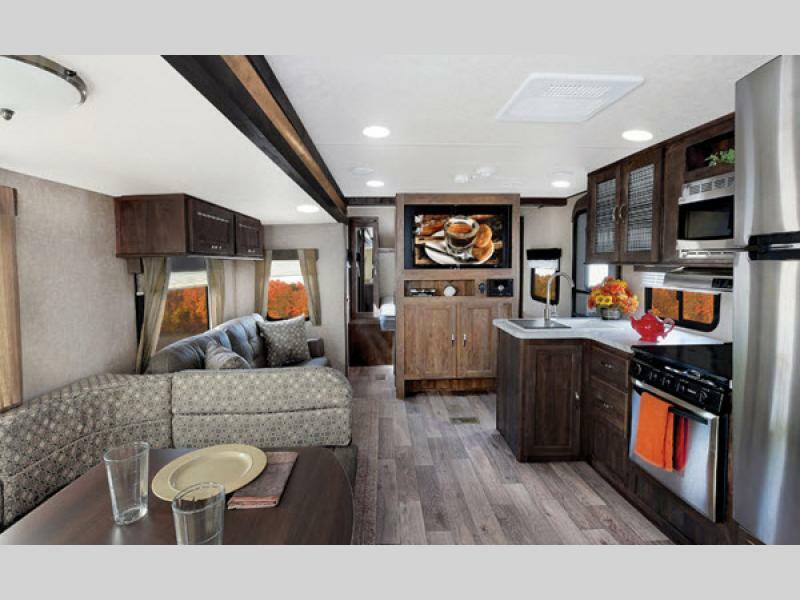 Wherever your travels may take you, the efficiency and value of your Vibe Extreme Lite travel trailer by Forest River will provide you with years of fun on the open road!